Frick Services, Inc. - Locations: Bremen. Our facility in Bremen, Indiana is manned by two people. 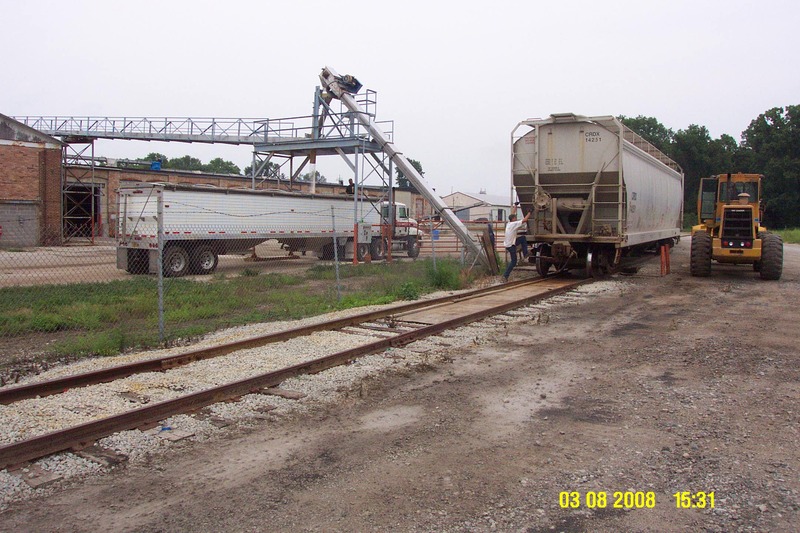 At this facility we have rail unload capabilities and ship out by truck. We store dry fertilizer, liquid fertilizer and have flat under-roof storage for corn and soybeans.